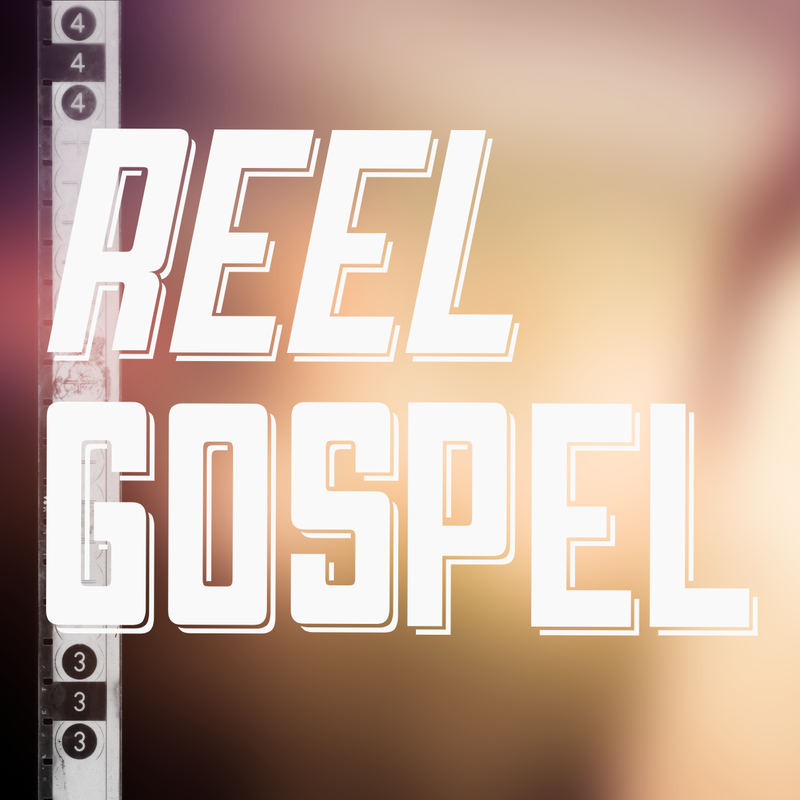 Reel Gospel is an online source of film and album reviews written from a Christian perspective, and interviews with Christian artists who proclaim Jesus as Lord. Launched in July 2013, Reel Gospel was created by Australian Sam Robinson, who has a passion for Jesus, film, television and music and wanted to bring all these things together. Read below for more information about Sam and the other contributors to Reel Gospel. Reel Gospel believes that Jesus is the Son of God and that he died and rose again to pay for our sins and give us eternal life. And because Jesus is Lord of the whole universe, we see traces of him and his gospel everywhere in the world – even in movies! The themes of the gospel resonate with people, so they tend to show up again and again. That’s what Reel Gospel aims to uncover and discuss in its film reviews. Reviews on Reel Gospel also feature on Christian websites including Fervr, Growing Faith, AFES, and Thinking of God, and Sam’s reviews can be heard on Sydney’s Hope 103.2. Please enjoy looking around. There’s a stack of articles available by the tabs at the top of this screen. And if you benefit from what you read, why not share with your friends? Evan Brown studied Jazz Performance at the Sydney Con and has been a professional musician performing with the world’s best (and worst) artists for over a decade. Evan loves 90s pop culture, He-man and Jesus. He has a black belt in pilates and his claim to fame is that he apparently went on a date with an actress from Neighbours. Ev is currently the Music Director of Christchurch St Ives and is studying part time at Sydney Missionary & Bible College. He’s married to Claire who is quite possibly the most athletic woman in all of the Anglican Diocese. Ev’s favourite movies are Home Alone, Wayne’s World and Bill and Ted’s Excellent Adventure. 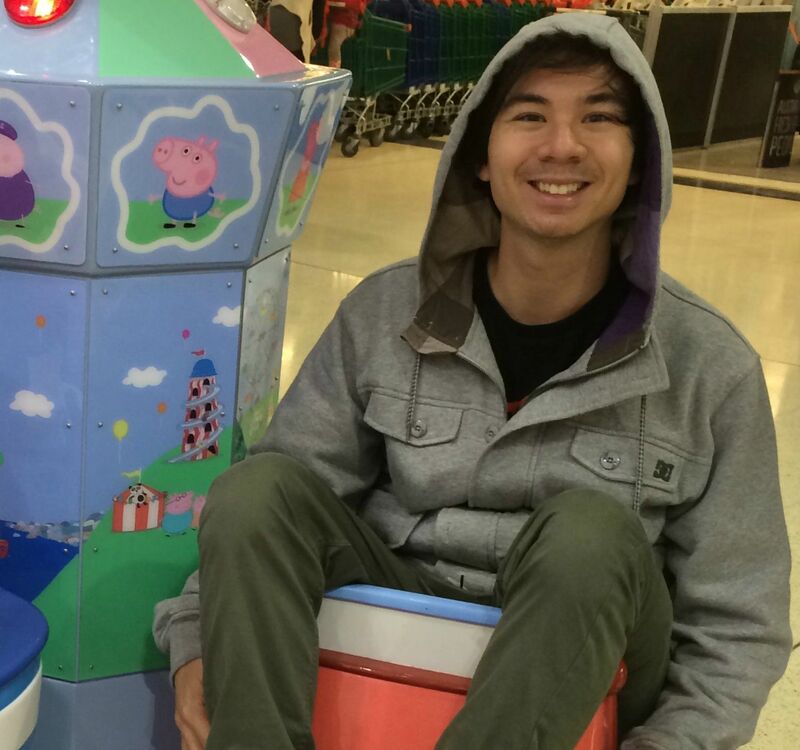 Lachlan Anderson is a self-proclaimed film nerd and dumpling enthusiast. He studied Media and Communications at both Macquarie and Sydney Universities. 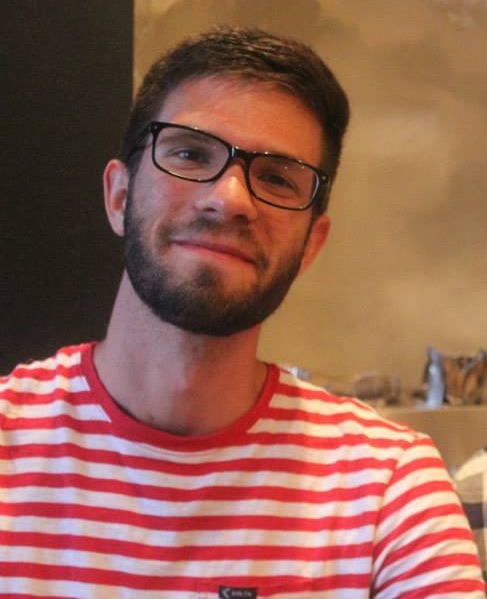 He has a passion for film, music, and pop culture and to see people engage with these to better understand our world and the Christian worldview. His favourite film is Jurassic Park and he wishes more people would pick Die Hard as their go-to Christmas movie. Aaron Johnstone is married to Rachel and hails from the semi-sunny shores of Tasmania. 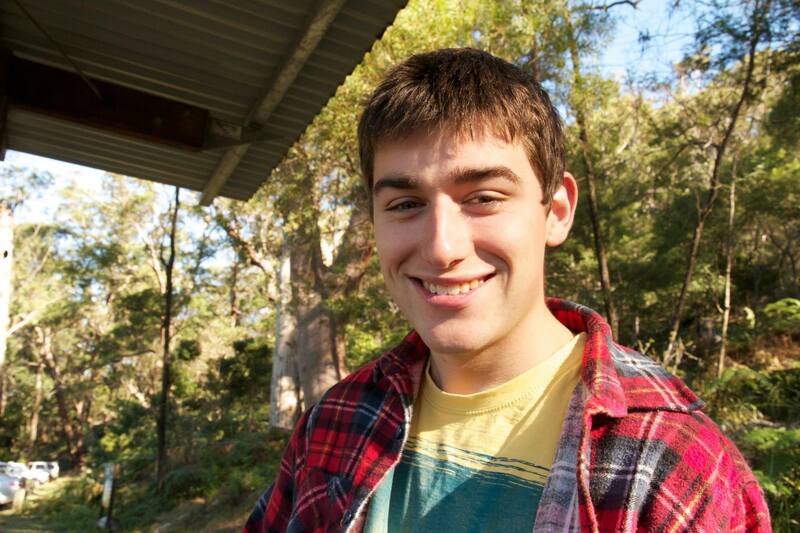 Whlie currently studying at Sydney Missionary & Bible College, Aaron hopes to return to Tassie in 2018, and bring as many people back with him as possible. He is an avid AFL supporter (go cats!) and in his spare time he enjoys reading, playing basketball, making coffee, and watching Kung Fu and Cohen brothers movies. Someday he hopes the two will merge to create one of the most beautiful films ever. 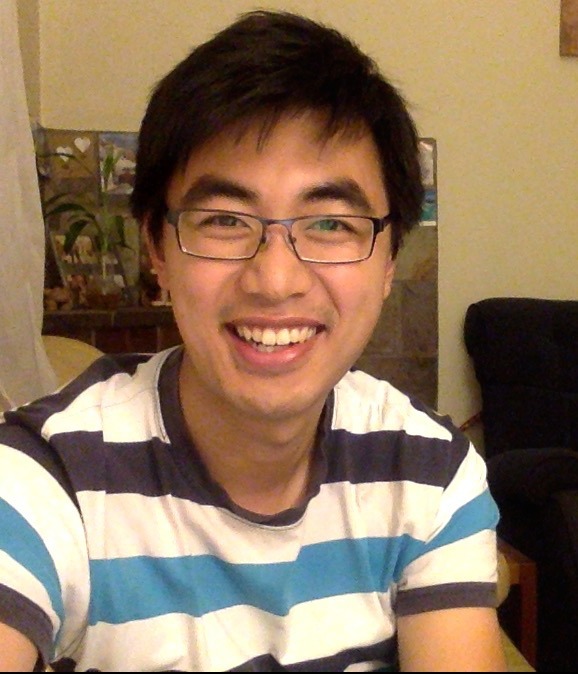 Vincent Chan is married to Mei and is currently studying theology at Moore College. He enjoys all sorts of coffees, ranging from your hipster served in a jar to your humble blend 43. His perfect movie would be directed by Christopher Nolan, include a cool fight scene, have a cooking theme and ends with a twist you don’t see coming! 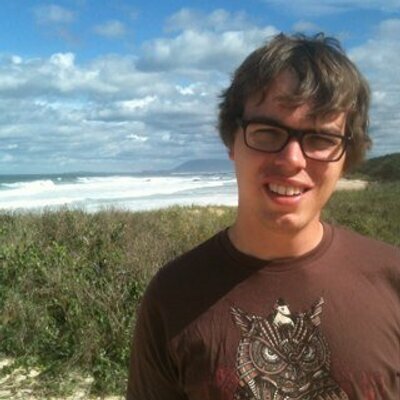 Carlin Doyle studied English literature at Wollongong Uni, and lives in the Sutherland Shire in Southern Sydney. He loves the arts and has a huge passion for Christians to view the arts through the lens of truth. Other than sharing Jesus, Carlin aims to convert people to 3 things that have blessed him tremendously: Christian hip hop, Francis Schaeffer’s books, and John Piper’s daily podcast.